Joyful, deliberate imperfection is at the heart of Sylvain Willenz’ Scribble collection. 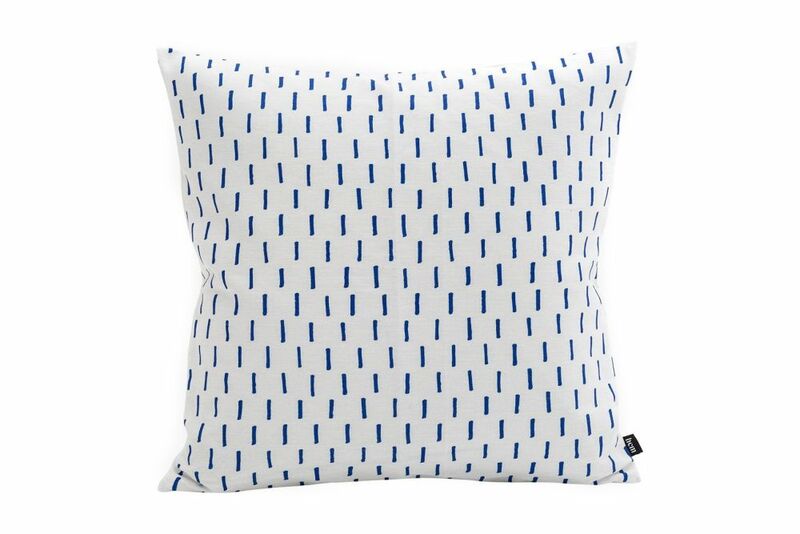 These silkscreened prints — direct translations of the designer’s own geometric hand sketches — pop with playful charm as decorative throw pillows. Stay subtle with just one pattern, or make a statement with all three (Rain, Grid, Kenno).